 SX Sports offer a large selection of cheap discount football kits and Team Wear including Nike, Joma, Prostar, Errea, Stanno, Mitre, Umbro and Mitre. We offer large discounts on football kits, training wear, footballs and training equipment, to clubs, schools, colleges and businesses coupled with an efficient friendly service. If you cannot find what you are looking for, then please call a member of our sales team on 01268 684389 who will ensure we satisfy your needs.